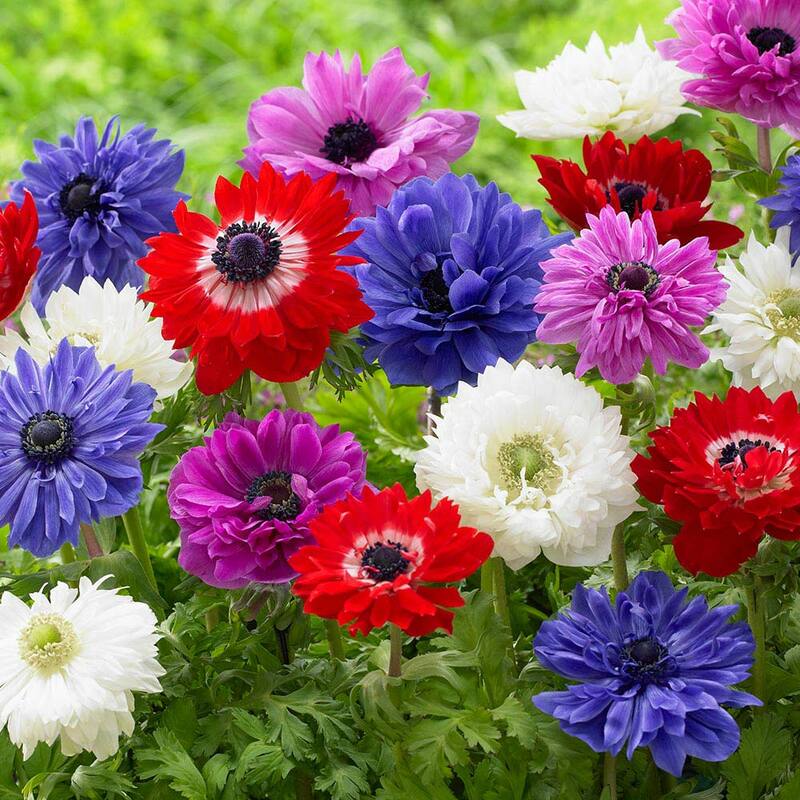 The classic St Brigid is a popular Anemone, chosen for their showy and colourful flowerheads. 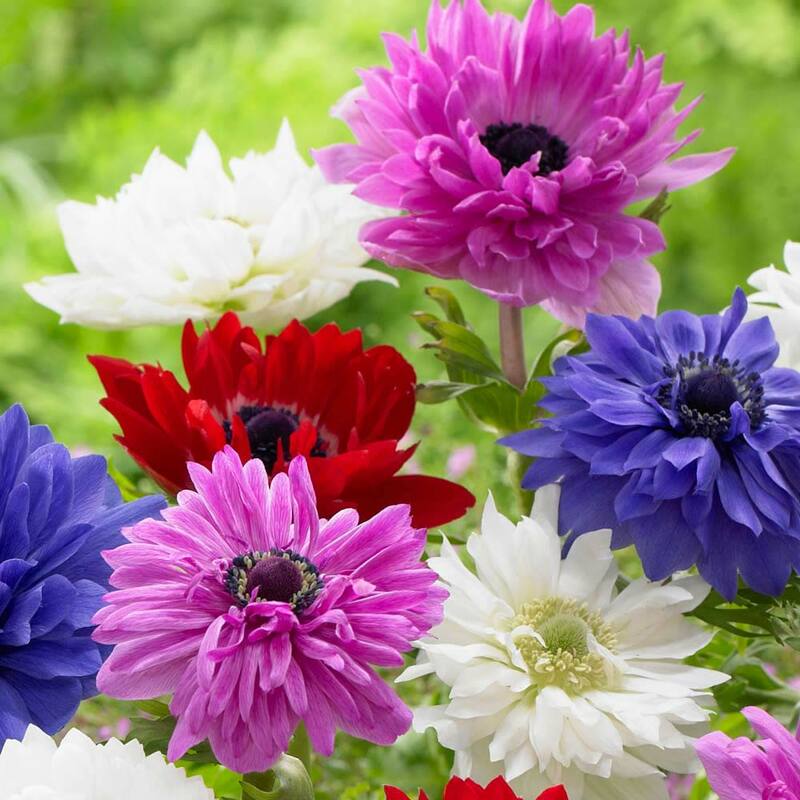 An excellent summer flowering variety, that will help keep your Anemone displays going throughout the year if planted at intervals. 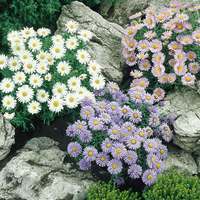 Ideal for your rockeries, border fronts or patio pot displays. 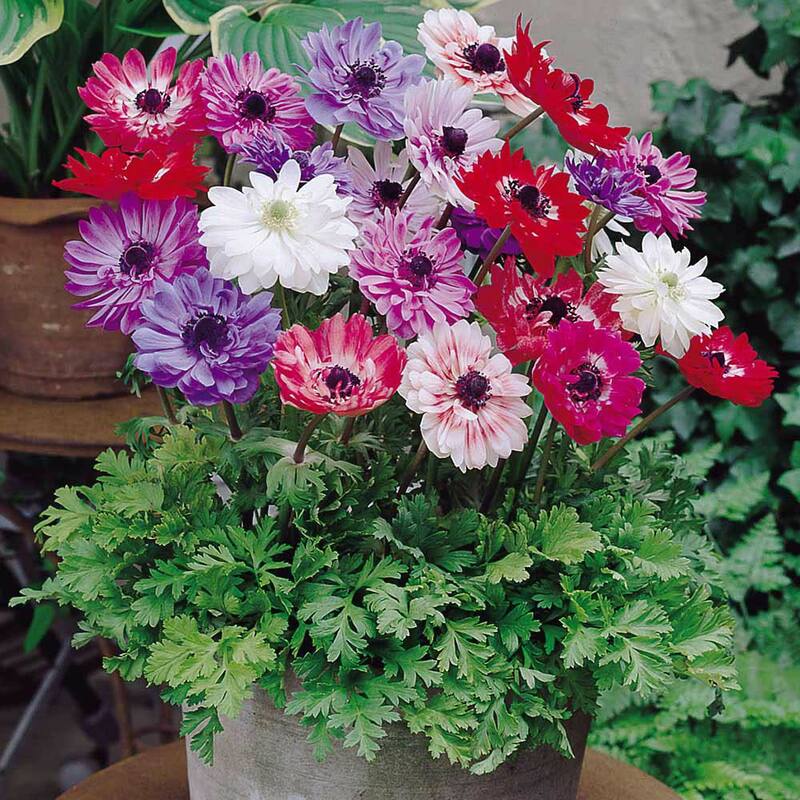 This mixture of double flowering Anemone will give you a remarkable range of colours. Mature height 25cm. Flowers from May through to June. 5/6cm bulbs supplied.